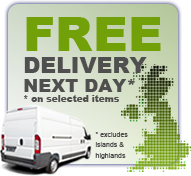 The fast, reliable way to light barbecues, fires, hog roasts coke or charcoal braziers etc. LPG poker lights faster and more effectively as it uses LPG at 1 bar. 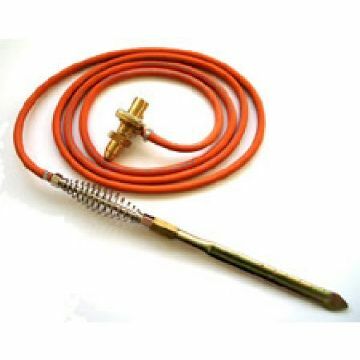 Propane gas poker kit consists of 2.75m hose, clips and regulator. BS standard high pressure hose. High pressure 1 bar regulator for standard propane gas cylinder.